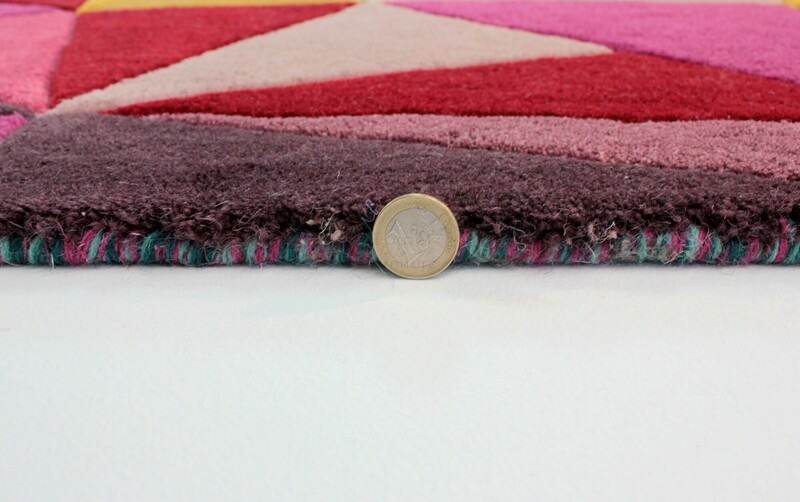 FREE RUG UNDERLAY WITH THIS COLLECTION. 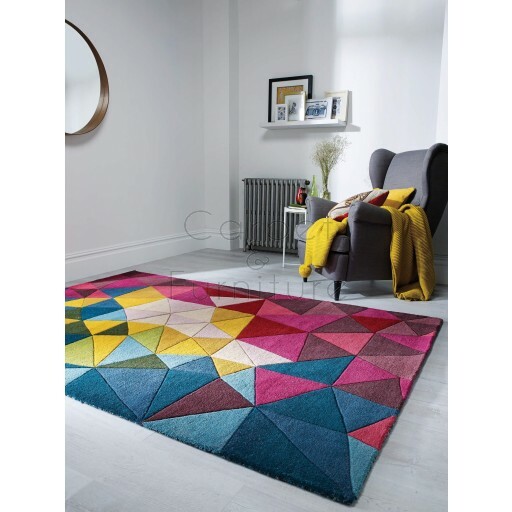 A collection characterised by moroccan, geometrical lines and pixel patterns in bold vibrant colours. 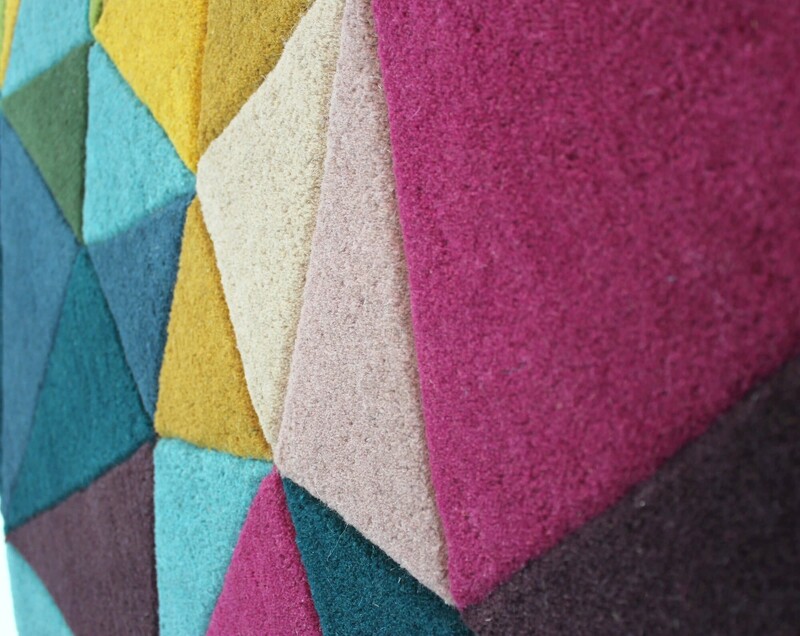 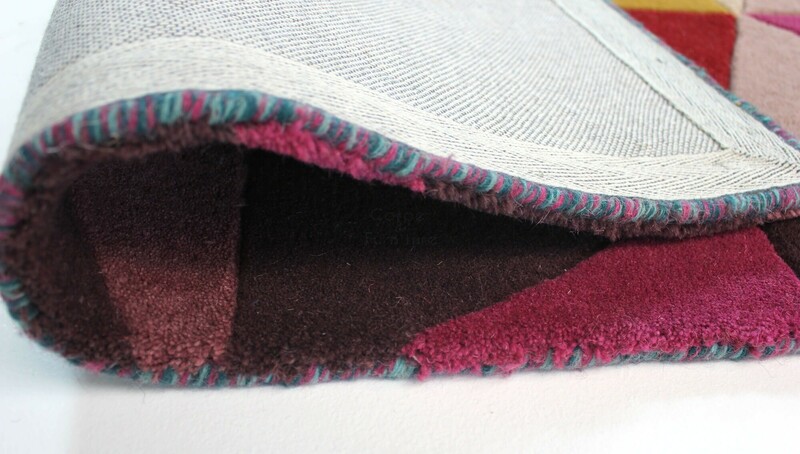 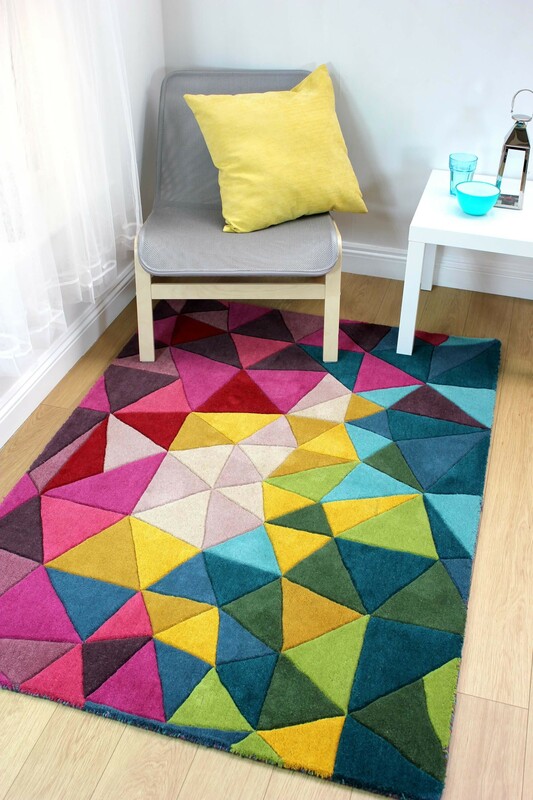 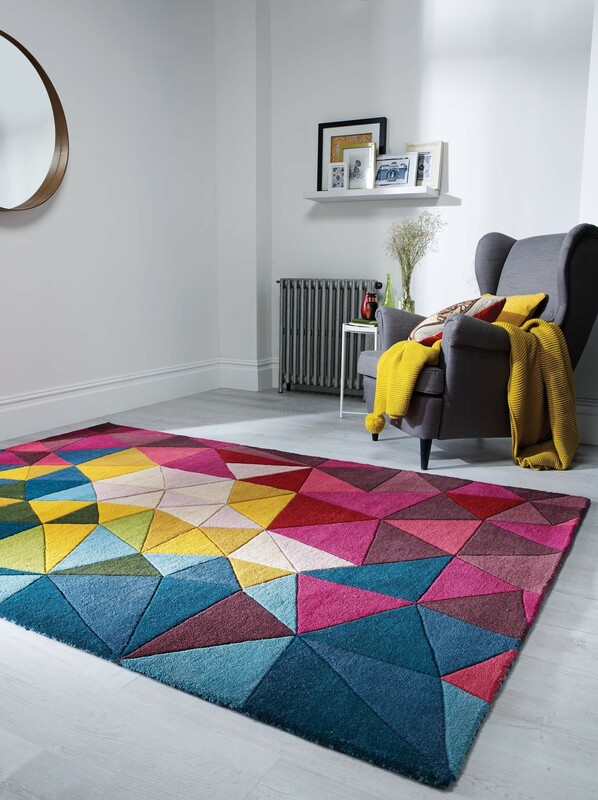 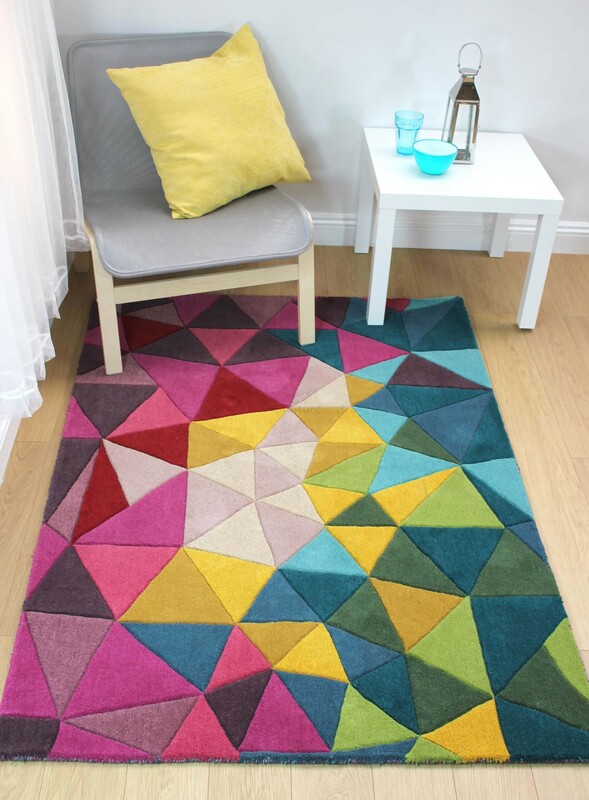 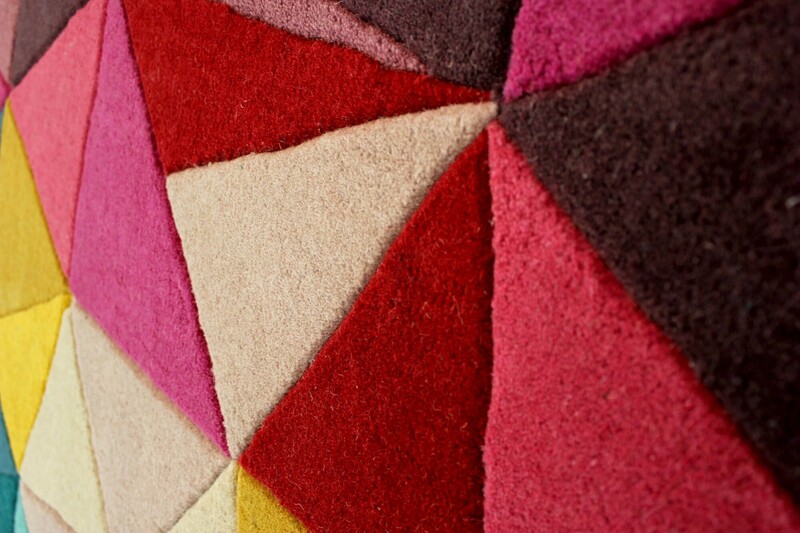 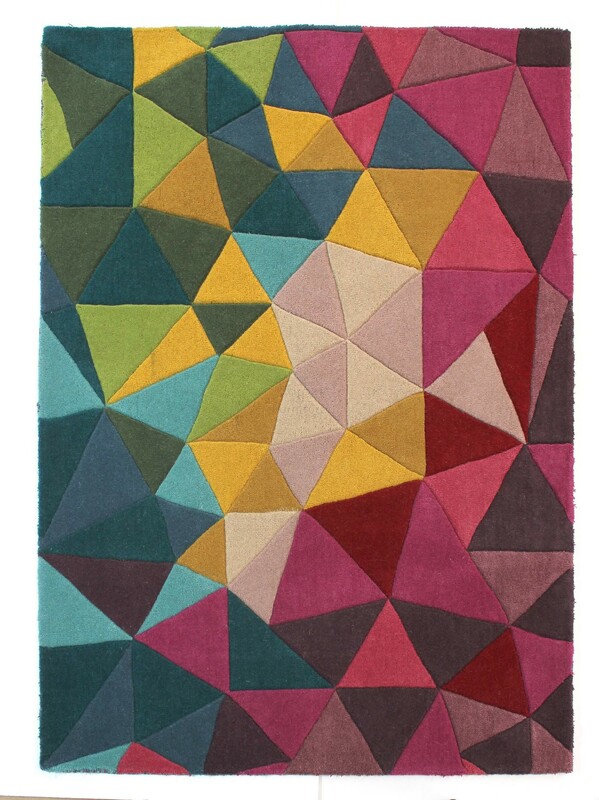 These rugs create a striking focal point to any contemporary design scheme.